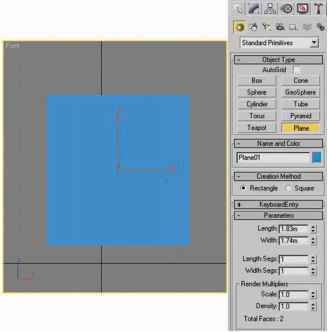 The patch tool lets you repair a selected area with pixels from another area or a pattern. Like the healing brush tool, the patch tool matches the texture, lighting, and shading of the sampled pixels to the source pixels. You can also use the patch tool to clone isolated areas of an image. 9 When repairing with pixels from the image, select a small area to produce the best result.